Beauty and femininity - that is the first thought that crosses your mind when you think about hibiscus tattoos. This article tells you about the uniqueness of this tattoo design. The meaning of flower tattoos differ from one flower to another. Flower tattoos are a perfect way to express your individuality and personal objectives. 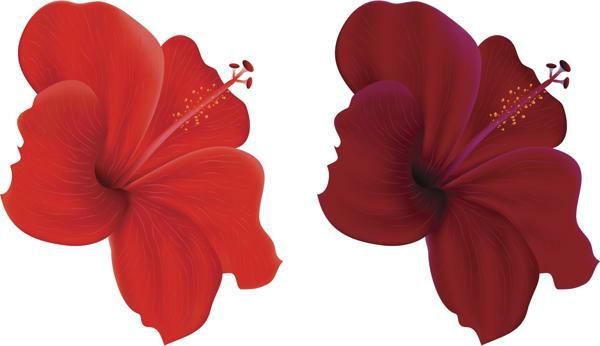 The beauty of hibiscus flower tattoos lie in the fact that they come in different colors and sizes. There are a variety of hibiscus flowers, from which you can choose while getting a tattoo inked. Hibiscus flowers are commonly chosen by tattoo enthusiasts as these designs look beautiful and ornamental on the body. Apart from being a beautiful flower, the hibiscus also has a symbolic meaning. In Korea, this flower symbolizes immortality. In Malaysia, it signifies courage, honor, and life, while in the Chinese culture, the hibiscus flower stands for virginity, gentleness, wealth, and fame. Mostly, this flower is known for its delicate beauty. 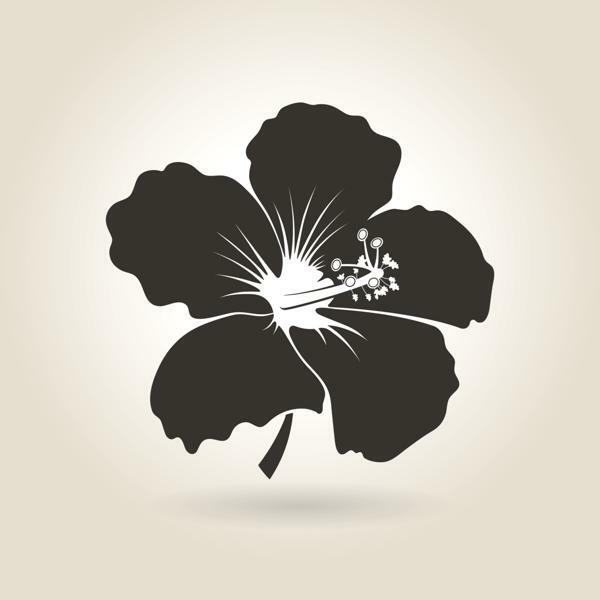 The hibiscus holds vast importance in Hawaii and other Pacific Islands. In fact, the hibiscus flower is the state flower of Hawaii. There are people who get hibiscus designs etched on their skin as a mark of respect for their Hawaiian heritage. A lot of people choose to get this design done instead of inking their partner's name, as it is a symbol of devotion and loyalty. At the same time, it can also stand for a past or first love, from which one has moved on. Hibiscus tattoos represent a variety of meanings. Some of them are fragility, exoticism, politeness﻿, gentleness, charm, royalty, fame, hospitality, and all-consuming love. Apart from these, the color of the flower also conveys a special meaning. Hawaiian designs of Hibiscus are also popular among tattoo lovers. Such a tattoo is chosen for its versatility and also because of its shape and color. The USP of this tattoo is in its design. The flower being simple to look at, provides a lot of room for designing and customization. 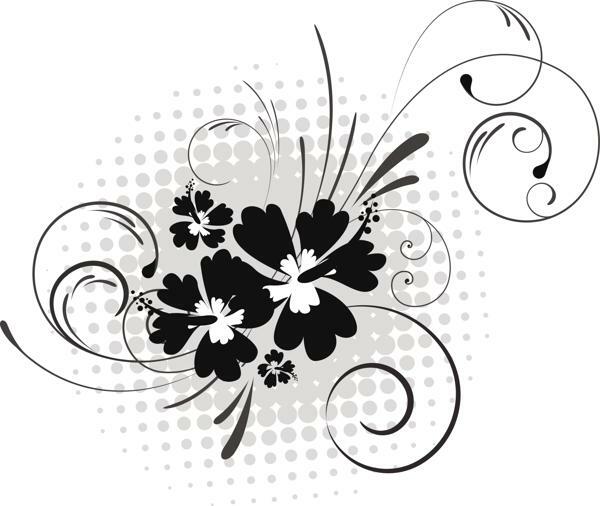 Women usually choose delicate designs with filigree around the flower. This adds to the daintiness of the design, making it look absolutely feminine. The colors used are vibrant shades of red, pink, blue, purple, and yellow. Brighter colors add a glamor quotient to the tattoo, making it stand out. 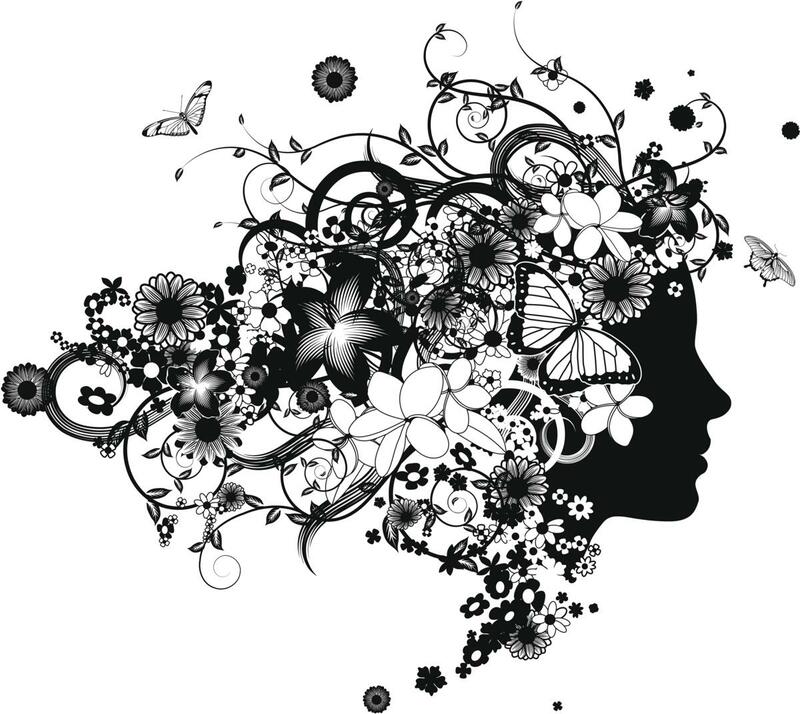 This tattoo design is not limited to women. 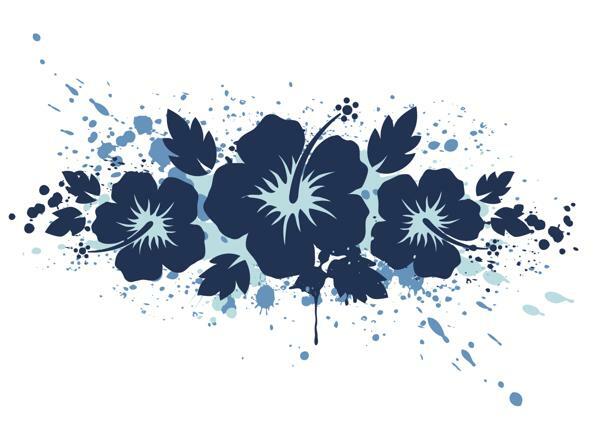 There are a large number of men who also sport this flower in their tattoos. The only difference is that, men opt for hibiscus flowers combined with bold tribal designs. They usually stick to colors like black, blue, brown, and green. The hibiscus flower can be tattooed on any part of the body. Women usually get them done on their lower backs, thighs, feet, arms, shoulders or just about anywhere they like and the tattoos look beautiful and delicate. Men, on the other hand, prefer to get them done on arms, legs or the back. 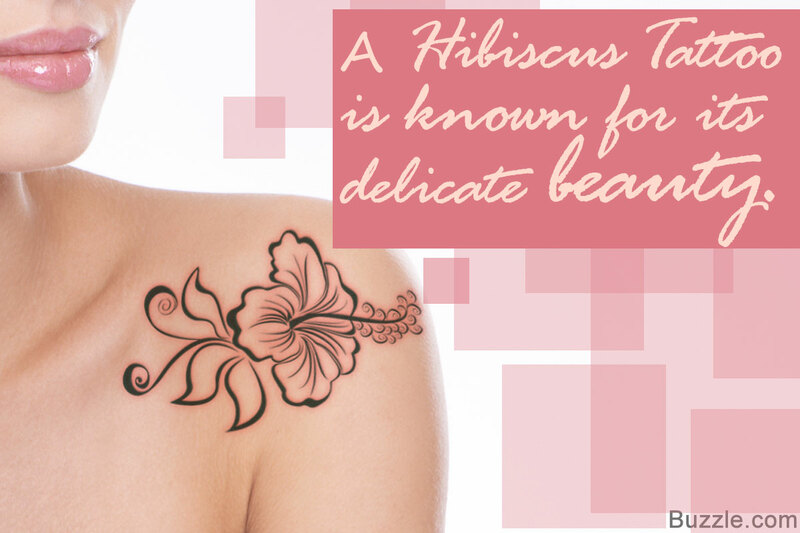 Hibiscus tattoos are not only beautiful and having multiple meanings, but also provide endless designs. Just make sure that you are getting the tattoo done by a professional tattoo artist; and he makes your tattoo look life-like and absolutely fabulous. It is always recommended to seek help from your tattoo artist in choosing the right tattoo design for yourself. Once you get your tattoo done, make it a point to care for it properly.